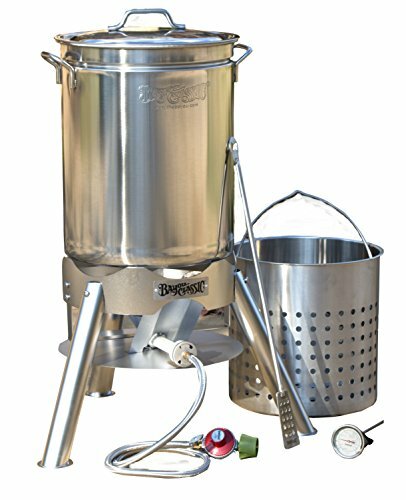 The Concord Triply Bottom Stock Pot is one of the most affordable stockpots offered on Amazon today. At such a reasonable price, one is already treated to various cooking functions. 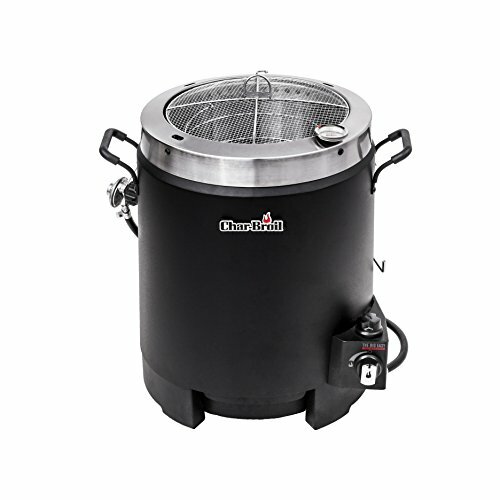 If you want to deep fry a turkey in style, then this stainless steel pot is a nice option. Same with home brewing beer. 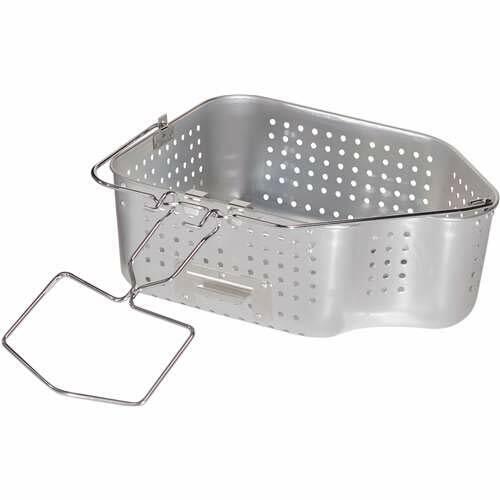 It’s a top-quality stainless steel frying pot that has a wide variety of uses. Reviews for this pot are some of the best in the category. The Concord Triply Bottom Stock is durably made and can last for a lifetime. Its manufacturer used high-quality stainless steel to guarantee decades of cooking function. 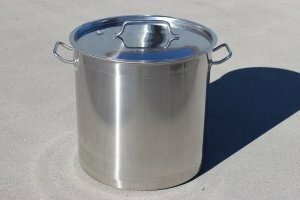 It is a 100-quart pot so, this product can accommodate foods in large sizes. This inexpensive cooking equipment’s handles are made tight, thick and sturdy for easy handling. More so, they are designed to protect the user from any harm. And even though this product is quite heavy, it can still be easily transported moved for total convenience. 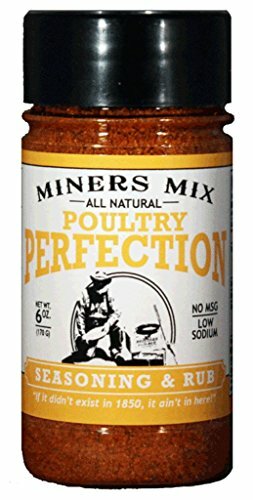 Perfect for deep frying turkey to perfection! 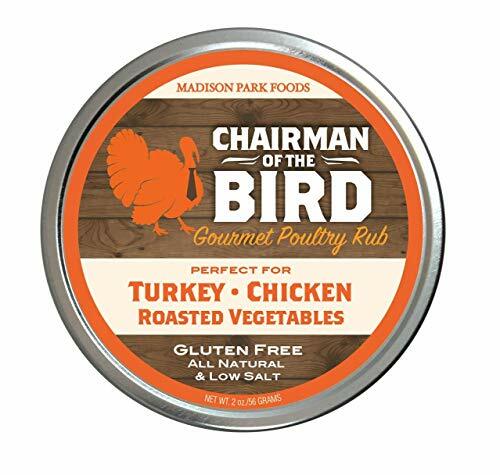 We like it so much that it’s on our list of the Top 5 Turkey Frying Pots. 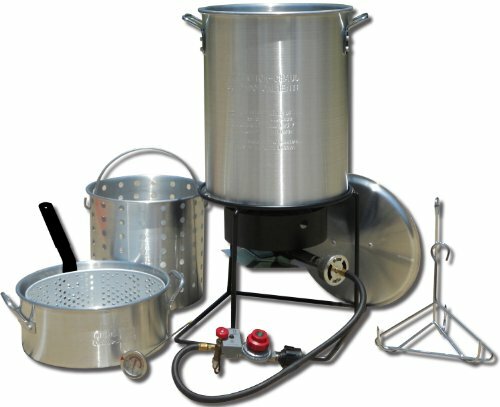 If you’re looking to save a bit of money, you may want to consider an aluminum turkey fryer pot. They are cheaper, and lighter in weight, which is why some people love them. However, they are not as durable, and also a little bit harder to clean. On the other hand, stainless steel pots are heavier, and a bit more expensive. 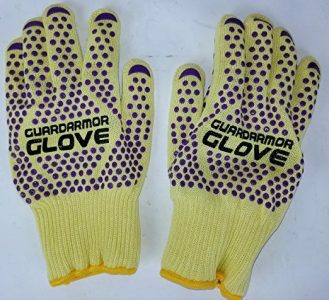 However, they are extremely durable and should last a lifetime. They are also quite easy to clean and most people find that the oil kind of just slides off them with a little bit of dish soap. 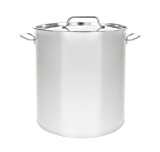 If you want decades of cooking companion, trust only the Concord Triply Bottom Stock Pot. Its materials, both inside and out are all made of stainless steel to last for years. Not only that, the whole pot is fully polished that there’s no chance of any occurrence of rust. And because the pot itself is very thick, you can prepare meals be it on ordinary days or special occasions. What makes this product very special and worth purchasing is its triply-bottom feature. 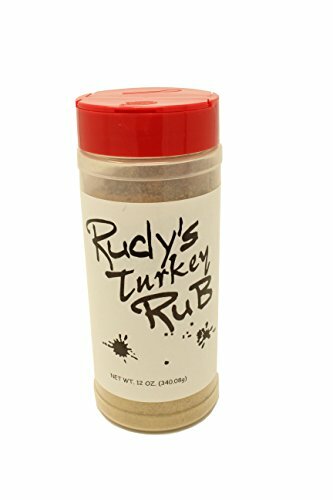 It provides the user an added advantage of no burns on food and no sticking at the bottom. The handles are thick and sturdily attached on both sides too, to make sure you can handle the pot very well. These same handles are built to prevent leaks and spilling. Here’s more! If you love inviting friends over beer and pizza at home, the Concord Triply Bottom Stock Pot is definitely a must-have for you! 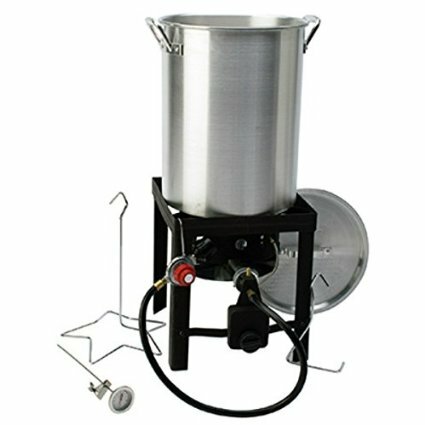 This stockpot can also make boil home-brew beers you and your friends can truly enjoy. While not as cheap as the aluminum ones, this one will last you for decades. 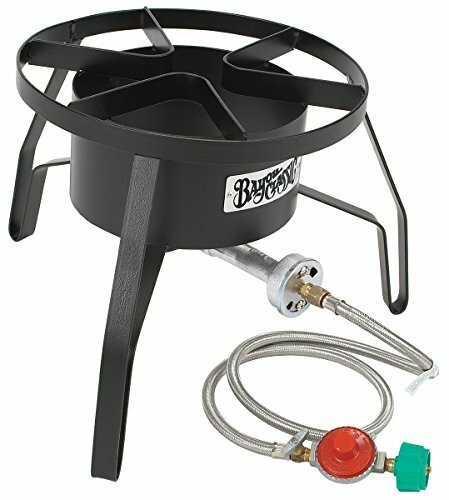 And you can feel confident handling the large amount of hot liquid safely and without burning yourself. What are your thoughts on this Concord stockpot? Leave a comment below and let us know. Also be sure to share this article on Twitter, Facebook, or Pinterest.